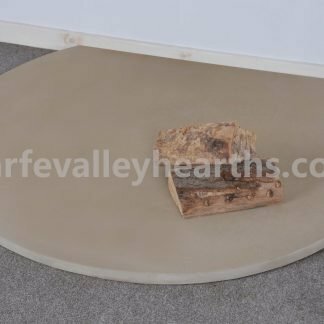 View basket “Truncated Beige Sandstone Hearth” has been added to your basket. 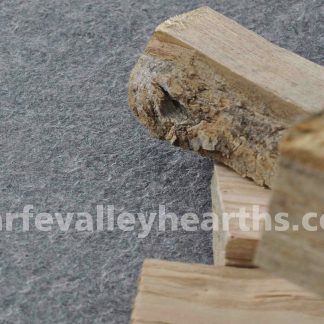 These hearths are highly durable and add a touch of warmth and elegance to any space. 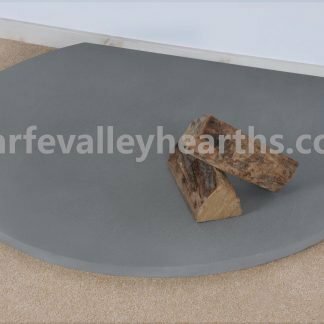 Available in a wide range of shapes and colours, our sandstone hearths provide the perfect place to park your freestanding stove. Being a natural material, each hearth, manufactured in carefully sourced sandstone, is unique in texture and shade. 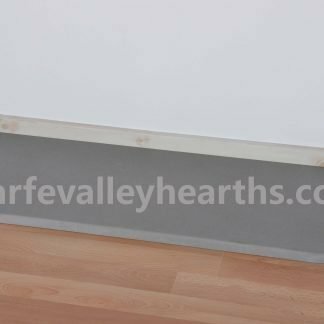 These bright hearth plates will provide a perfect contrast to the black stove. 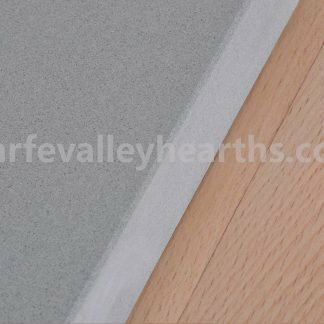 Sandstone is essentially a rock and features natural jags and crags. Although these are leveled out during the "gauging process", you can still see the small grains and patterns in the surface. 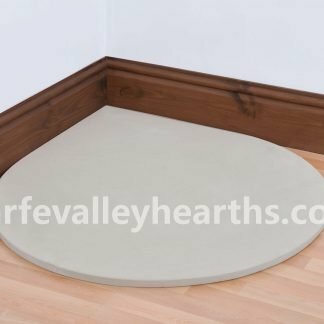 This gives sandstone a unique, natural texture. 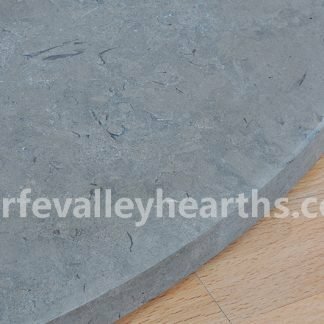 Our sandstone hearths are 30mm thick, we also offer 50mm thick hearths as part of our bespoke service. 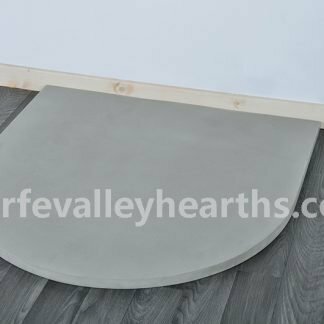 We can cut our sandstone hearths to a custom size (up to 1150mm x 1000mm). 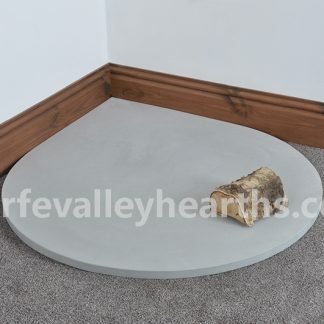 These floor plates are available in three stunning colours - grey, beige and golden. 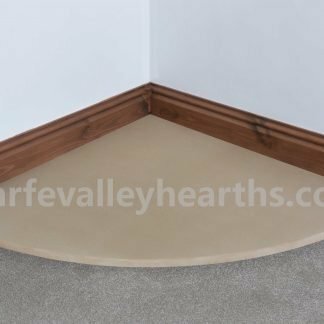 These are offered in a variety of shapes including semi-circle, circle, square, rectangle, truncated, quadrant and teardrop. 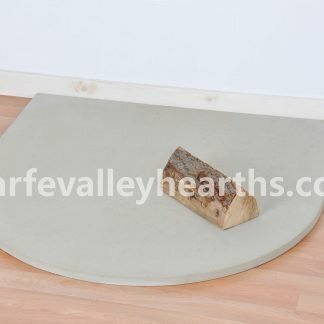 We also offer sandstone floor plates suitable for inset stoves. If your freestanding stove projects less than 100°C heat, you need a 12mm thick plate beneath the stove to protect your combustible floor. 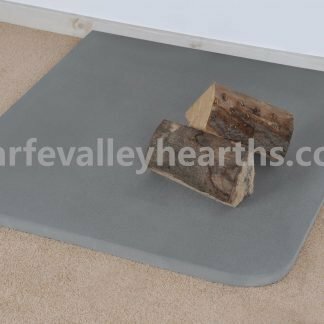 However, these sandstone hearths are 30mm thick and provide extra protection. 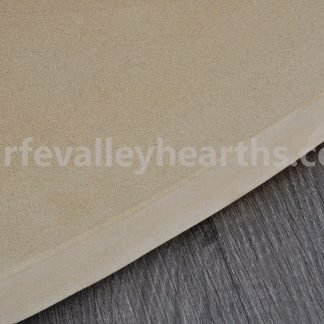 Our craftsmen have years of experience in handcrafting sandstone hearths. 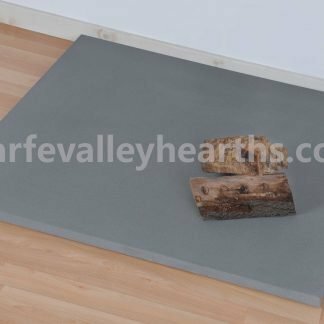 With our onsite manufacturing facility, we can produce hearths in standard as well as bespoke sizes. Talk to us today for customisation.